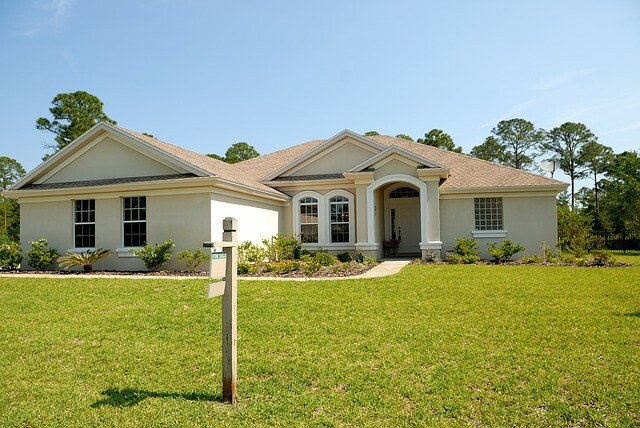 Are You Moving to Fort Myers, from Fort Myers or Around Fort Myers? If you are planning a move in the Fort Myers, Florida area, contact Frank and Sons Moving and Storage! Fort Myers is one of the fastest growing cities in the nation with miles of sandy beaches, beautiful winters, a vibrant economy, an abundance of golf courses, and an affordable cost of living. At Frank and Sons, we stop at nothing to ensure your move in paradise is hassle free, safe and affordable! Moving your family and household can be a stressful and overwhelming event. 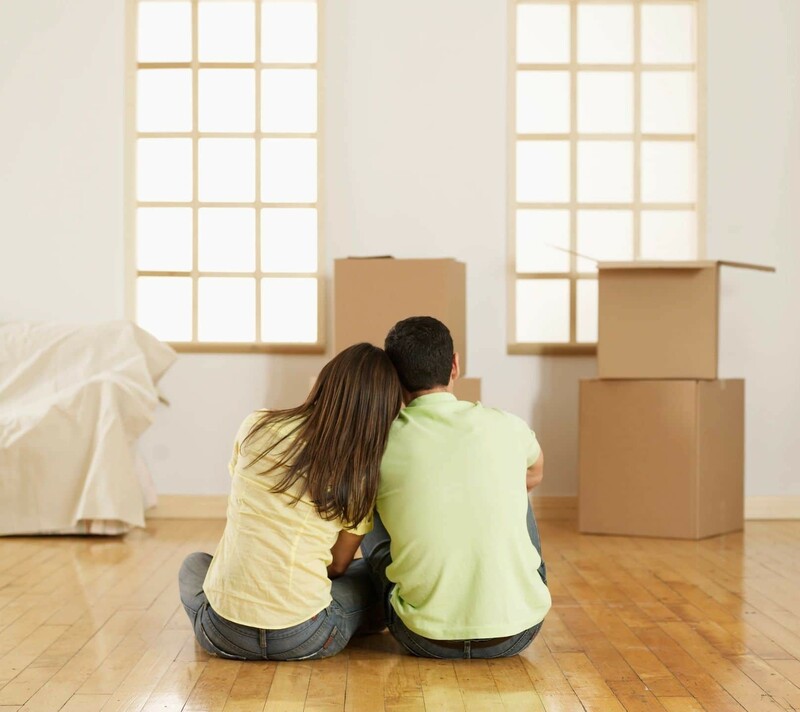 Choosing a residential moving company is a major decision and one that should not be taken lightly. We understand there are countless movers to choose from, don’t’ settle for anything less than the best. Since 1982 homeowners have called Frank and Sons for one stop shopping for all types of residential moves from apartments and condominiums to large estates, retirement homes and assisted living facilities. Frank and Sons Moving and Storage has committed to be the moving, storage and transport company residents in Fort Myers, Florida turn to for a level of customer satisfaction unequaled by other movers. Through our partnership with Wheaton World Wide Moving, we have the resources, expertise, manpower and capacity to handle any local, long-distance, nationwide or international move, large or small. With Frank and Sons Moving and Storage as your moving company, you can be assured that our skilled team will handle the details of your move from start to finish.